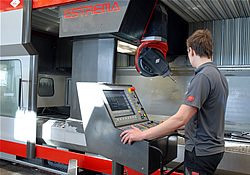 We have the most modern equipment and staff at our disposal in the form of five-axis CNC milling machines, accurate measurement machines and skilled designers. 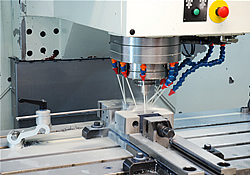 Our CNC machines have five axes with working range in X-axis between 800-3000 mm. 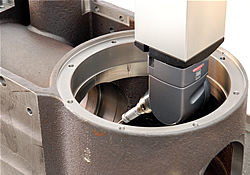 Our CMM machines is the portal type with high accuracy and ranges up to 2600mm. 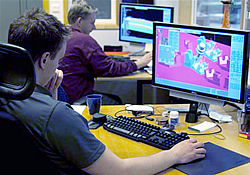 We use Catia V5 and Tebis for design and surface modelling. 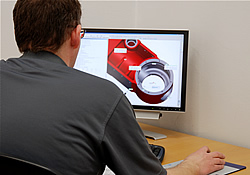 Our milling machine operators produce their own programs in Tebis. 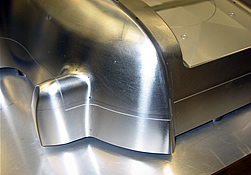 Choose one of the links to see our capacity in different areas and our different machines types.